Do you know whose words these are? • Anyone who does anything to help a child in his life is a hero to me. • There are three ways to ultimate success: The first way is to be kind. The second way is to be kind. The third way is to be kind. 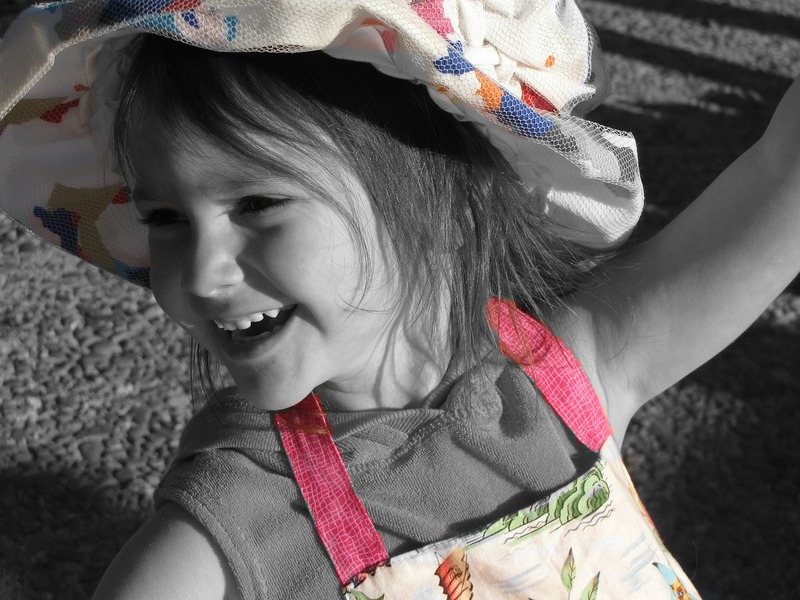 • When we treat children’s play as seriously as it deserves, we are helping them feel the joy that’s to be found in the creative spirit. If you guessed those words came from Fred Rogers, your answer was absolutely correct. The host of the groundbreaking television show Mister Rogers’ Neighborhood has posthumously made his way back into the current spotlight as the subject of the moving documentary “Won’t You Be My Neighbor?” And in late 2019, the Fred Rogers drama “You Are My Friend” will arrive in theaters, starring Tom Hanks. I didn’t watch Mister Rogers’ Neighborhood as a little one. (Yes, there were TVs when I was little—hahaha.) I guess I was busy watching Yogi Bear and Boo-Boo’s escapades in the Jellystone Park. Times have changed and yet many things remain timeless. Kindness and caring for kids are two things on my list. What’s on yours? PS: Did you know Fred Rogers is a big reason why US consumers can legally record TV shows at home? Rogers testified in a landmark case that legalized the VCR. Why? It was his opinion that a family should be able to record children’s programs so they could be viewed when most convenient to the family. I Loved this man’s warm, always a gentleman manner on his show. I was able to grow up with Mr. Rogers and so were my children. Thanks, Mr. Rogers, for all you have done to promote children and family in our great country. I don’t know if anyone else’s mother did this, but my mother started a birthday tablecloth for me beginning with my 1st birthday. Each year she sewed on the character(s) that were on my cake. Guess who some of my first characters were? Daniel Tiger and King Friday! I was (and still am) a big fan of Mr. Rogers. This blog brings back so many memories. I need to get my birthday tablecloth out of storage. I can’t wait to take a walk down memory lane.